Relax, Recharge and Rejuvenate your Mind, Body and Soul. The products we offer are all proven and tested to help keep skin look amazing. For women and (in this day and age) even for men, beauty really matters. So many residents want to look their best, boost their confidence, get tips and advice, grab great products, ease stress, get a confidence boost, and just break up that ordinary daily routine with something that is just for you. So why not spoil yourself at one of the best beauty salons in Australia! In Australia, the beauty industry is positively booming – which is great news for the discerning customer looking for a great beauty salon. 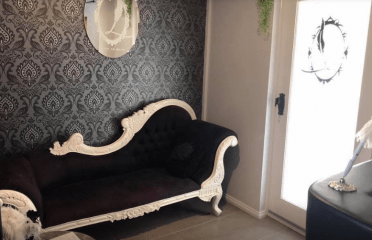 But what, precisely, separates the good beauty salons from the very best beauty salons Australia can offer? There is plenty to consider. The equipment needs to be state of the art, the staff need to be brilliant, receptive, friendly and able to customise the service just for you, the price needs to be right, and you need to be walking out of the beauty salon door looking and feeling … your best! Whether it’s a reliable mechanic or a favourite local coffee shop, once you’ve found the best, you’re very likely to stick with it. That’s even more true when it comes to finding the best beauty salons. But how do you single out a keeper? Read online reviews & ask friends: Beauty salon reviews are a great way to gauge their services, but the best references come from people you really trust. Love how your friend’s face is glowing, her banging new nails or her perfectly shaped eyebrows? Ask her where she got them done! Beyond local: Too many people target absolute convenience over finding best beauty salons. So while you don’t want to drive miles just to get some new eyelash extensions, a 10 minute drive may be absolutely worth the effort. Try before you buy: You don’t chug a whole bottle of wine before sampling whether you like it. No, you check out the label, have a sniff, get a first impression from that first sip or two – and it’s no different in the case of the best beauty salons. Give them a call. Book a consultation for a look and a chat. And then book in for a minor tweak like a pedicure or a waxing rather than an all-over tanning session or cosmetic injection. What do beauty treatments cost? As for how much you should be spending in beauty salons, that’s a difficult question to answer. Some research shows that 1 in 10 Aussie women spend $5000 a year on their beauty – which is about $100 per week. And when you consider that a manicure costs between $20-$50, and an advanced facial could cost well over $100, it’s not hard to see how the dollars do add up over a year. 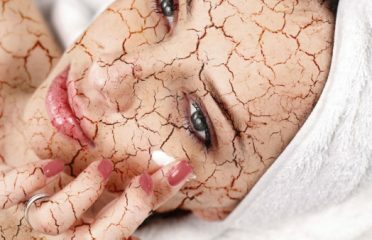 What beauty treatments are available? Different beauty salons will offer a range of different beauty treatments. 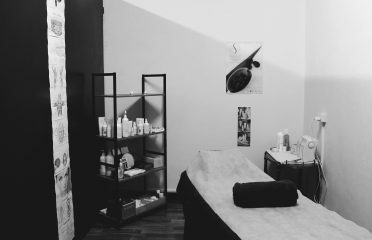 You’ll find waxing, hair removal, manicures, facials, tanning and make up services on the menu for most beauty salons. 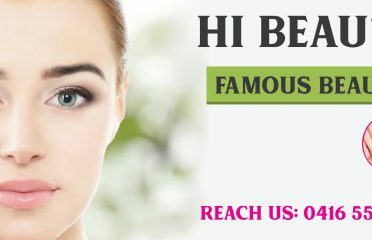 Specialised skin care clinics may provide cosmetic injectables, skin treatments, dermal fillers and other anti-wrinkle or anti aging treatments. Do you manage a beauty salon? We make finding clients easy. 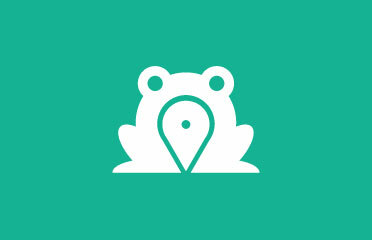 Add your business to the Search Frog directory for instant access to free leads!